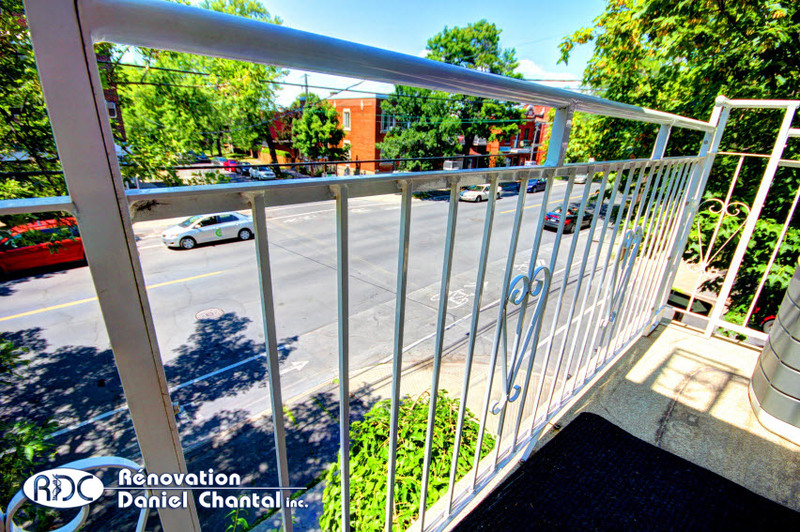 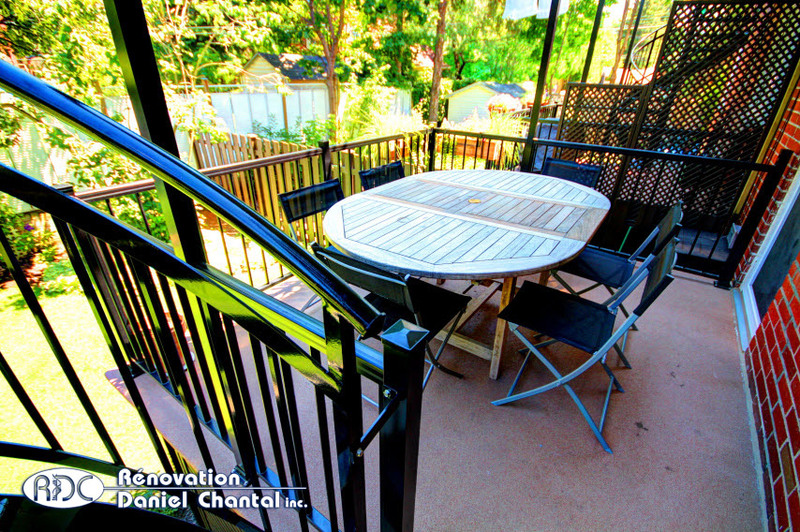 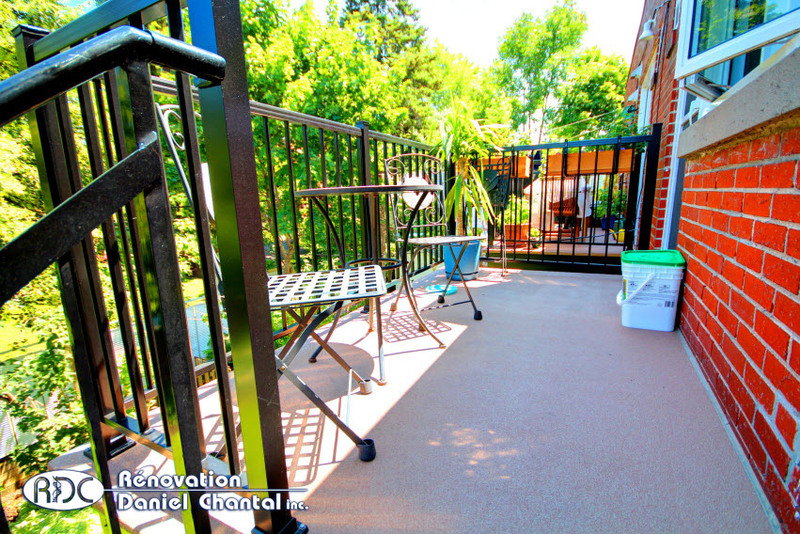 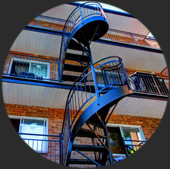 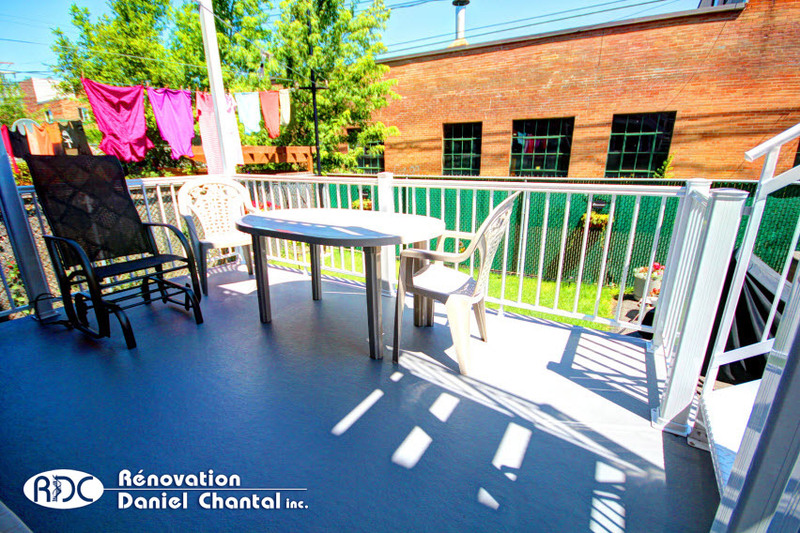 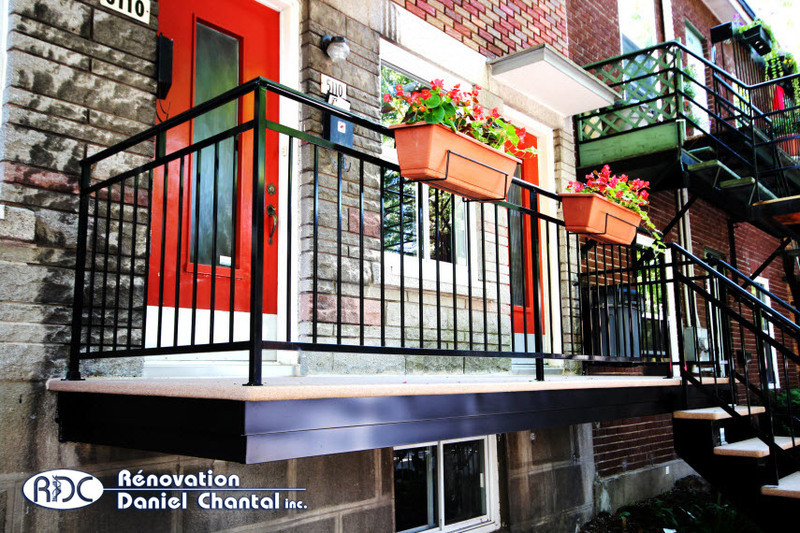 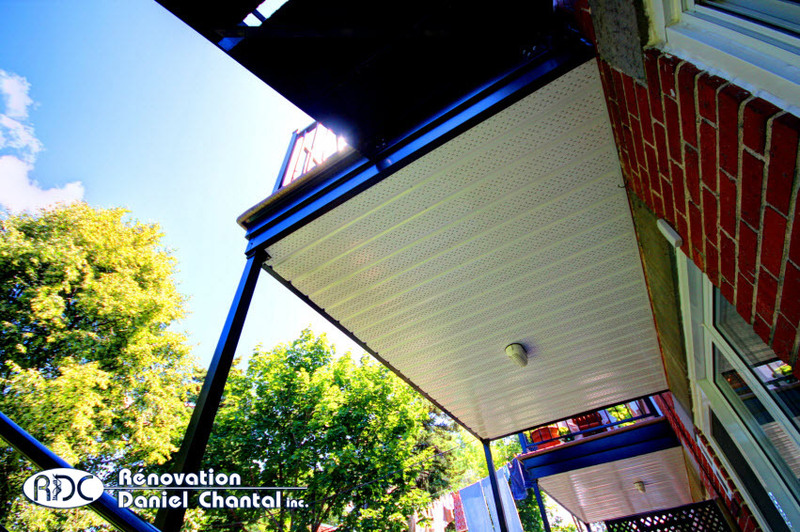 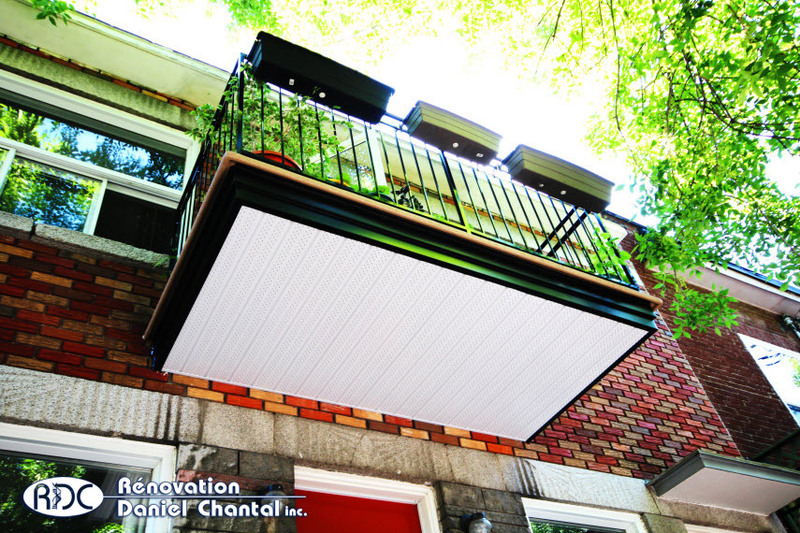 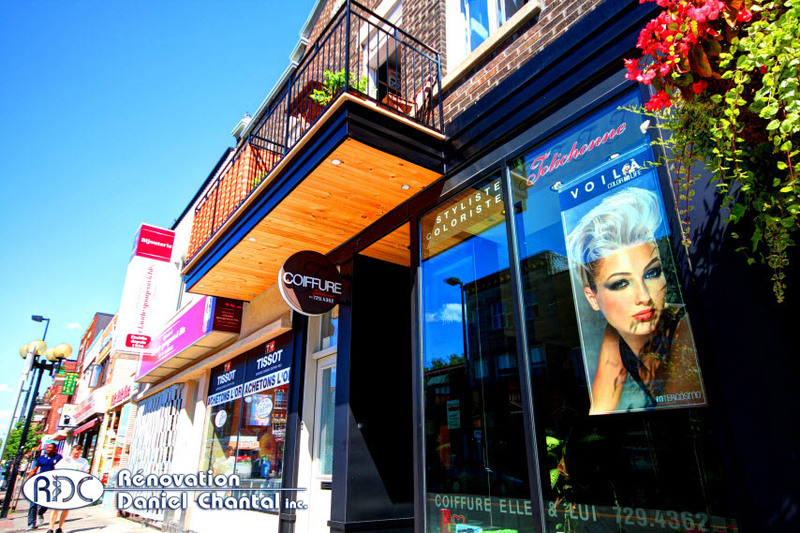 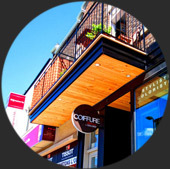 Fiberglass balconies in Montreal & surroundings - RDC inc.
At Renovation Daniel Chantal Inc., we custom build your fiberglass balconies and steps for Montreal and its surroundings. 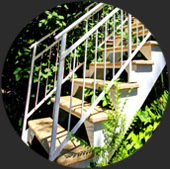 Our qualified and experimented staff will create you a high quality, durable fiberglass product that will match and even beat your expectations. 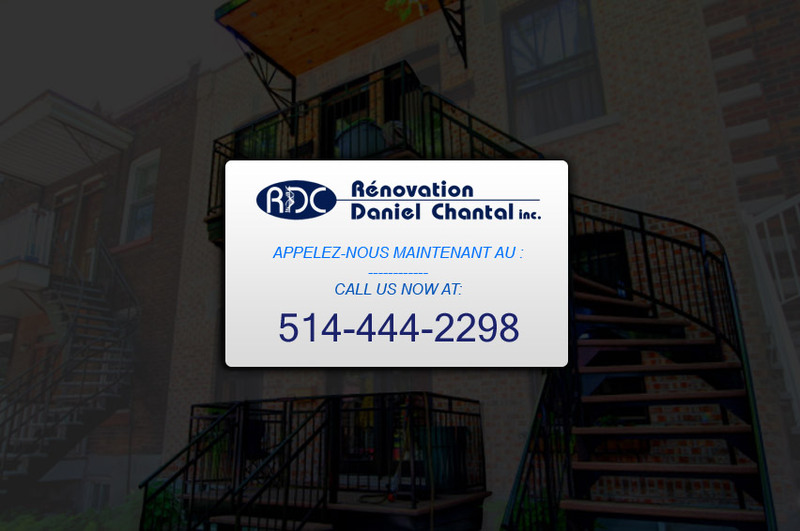 Contact us for an estimate of the cost of the work to be done that will be in line with your budget as well as Montreal city standards. 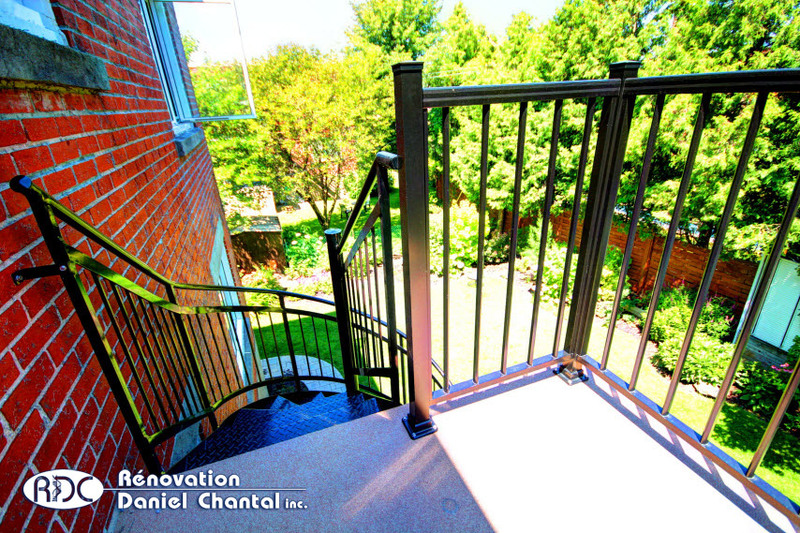 Buy directly from the manufacturer and save! 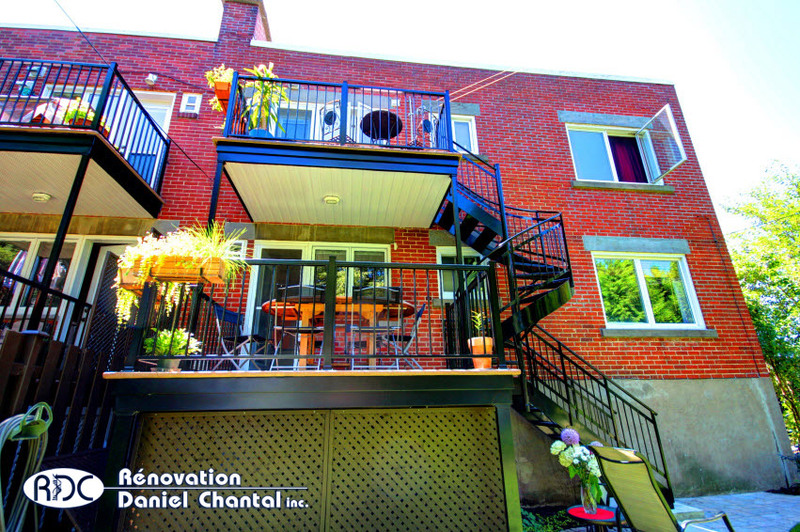 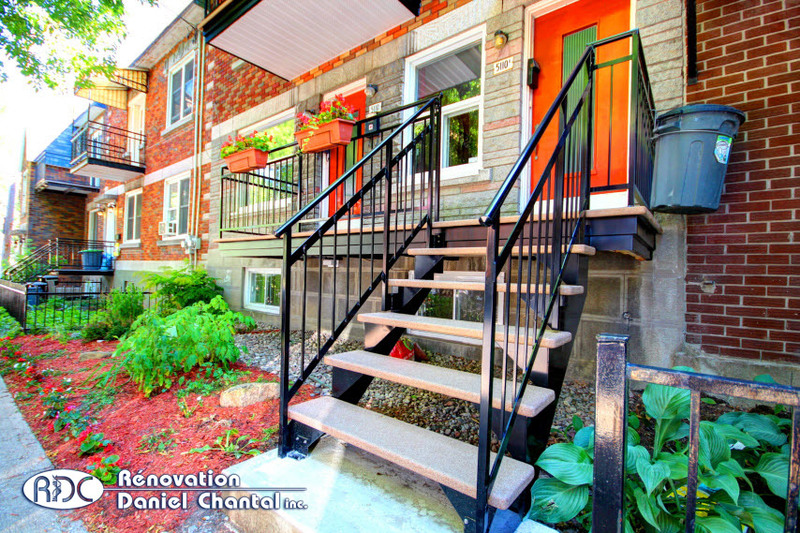 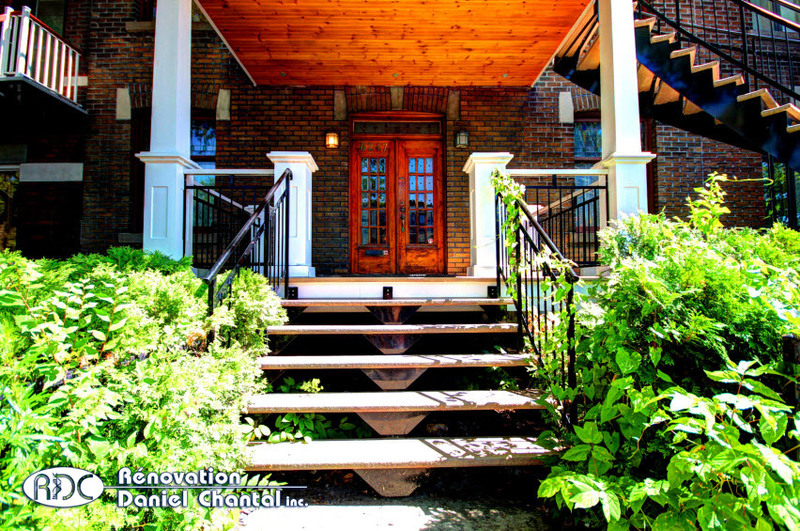 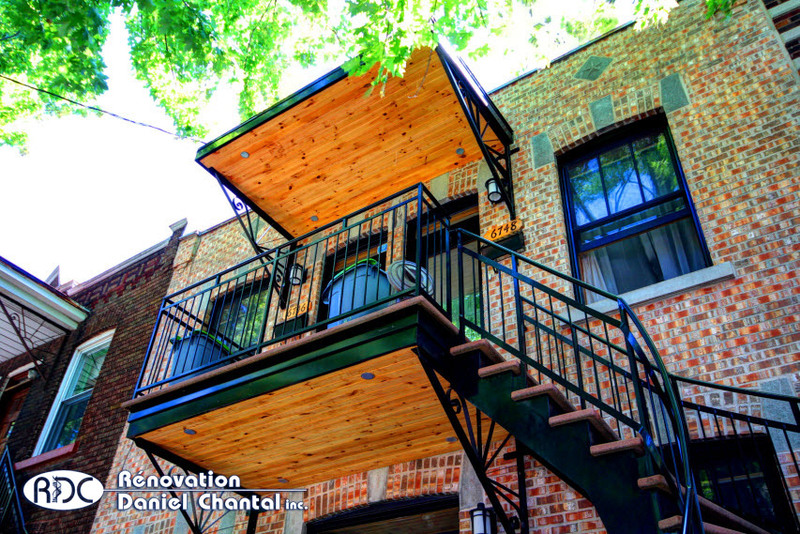 Thank you for doing business with Renovation Daniel Chantal Inc. for 39 years!